The price side of the crypto-verse is attempting to return speedy after testing major supports throughout the market for various coins, especially those in the lead. The second in lead Ethereum‘s token ETH dipped in a couple of hours from $220.00 to $196.00 which level held for three more times steady before the pair went upwards again above the important $200.00. 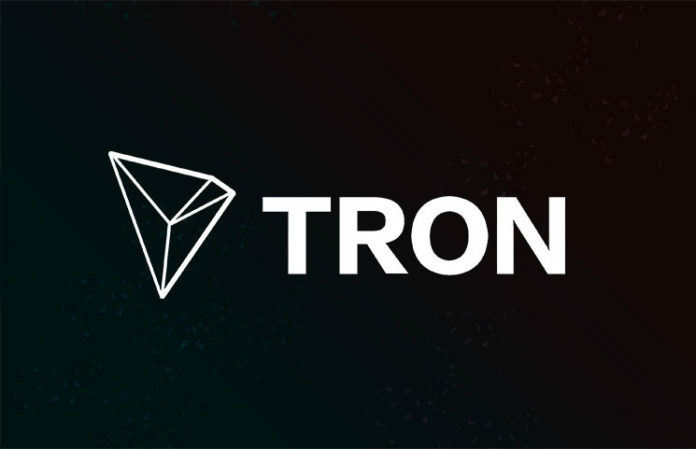 One of the main competitors that is trading in the green which many enthusiast hold it in their digital wallet is TRON (TRX) – 13th largest cryptocurrency by market capitalization. Featured stats show we've surpassed the 18MM #TRX tipped mark with over 265K tips.